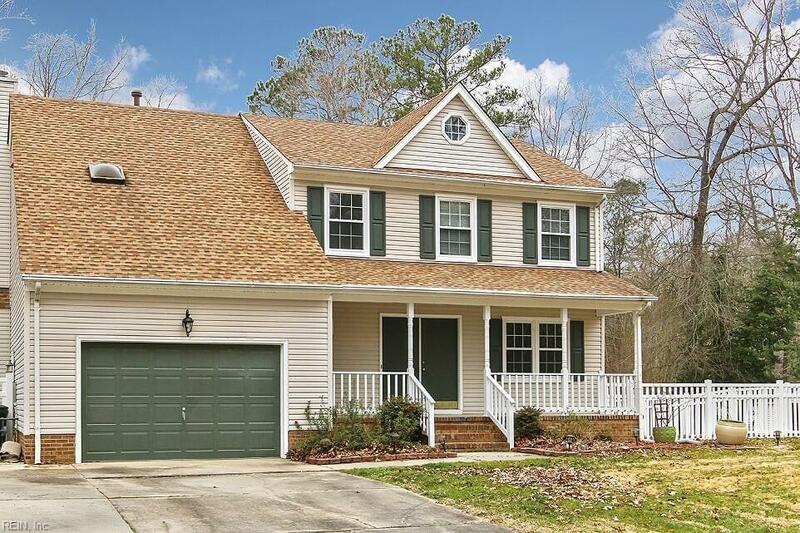 203 Huntington Way, Isle of Wight County, VA 23430 (#10242915) :: Abbitt Realty Co.
Beautiful and spacious home in private setting backing up to wooded wetlands. Large Trex deck recently installed complete with Swim Spa and large retractable awning. Very large storage shed in backyard with electricity. Invisible fence around entire yard and backyard is completely fenced. Lovely and large back yard. Very peaceful setting complete with a peach and pear tree. Home has sprinkler system with sensor. 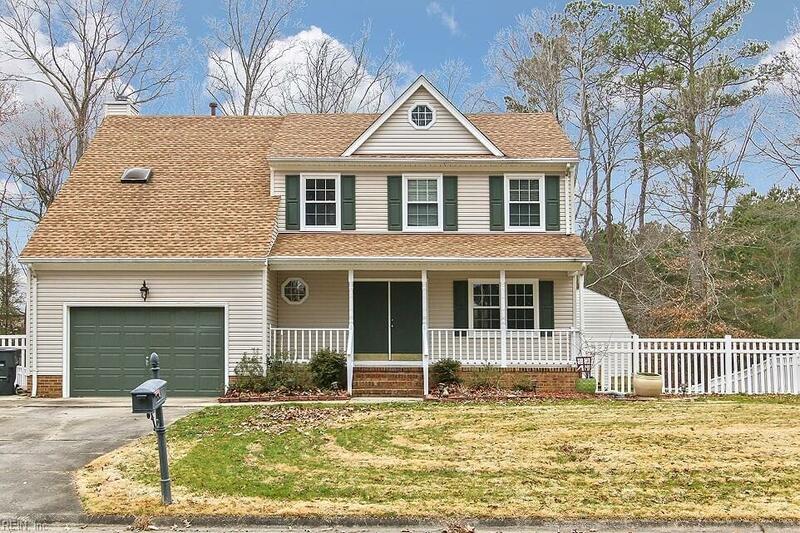 You must see this wonderful home in quiet neighborhood. The town of Smithfield is a well kept secret. It is unique and special. 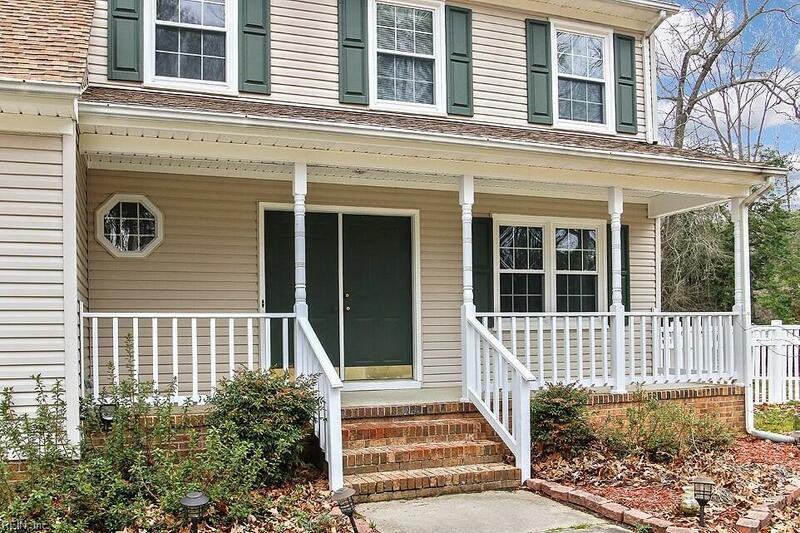 This home has been well maintained and has many extras. New roof less than 5 years old with 30 year Architectural shingles. Insulation has been redone and blown in attic. Two attic fans. Fresh paint throughout the home gives it a like new feel.